Michael Kenna is one of the most influential landscape photographer of his generation, photographing for 50 years, best known for his black & white landscapes. Often working at dawn or during the night, he has concentrated primarily on the interaction between the ephemeral atmospheric condition of the natural landscape, and human-made structures and sculptural mass. Kenna has proven time and again that his vision knows no boundaries. Whether working along the shores of South Korea, the Great Wall of China, the snow-cover island of Hokkaido in Japan, the Rouge in Dearborn, Michigan, mines in Germany or the gardens in France, Kenna seeks places of solitude, which speak volumes about humanity and the haunting beauty found in nature. Over fifty books, monologs and catalogs have been published on his work. The Retrospective series are probably the most wanted. 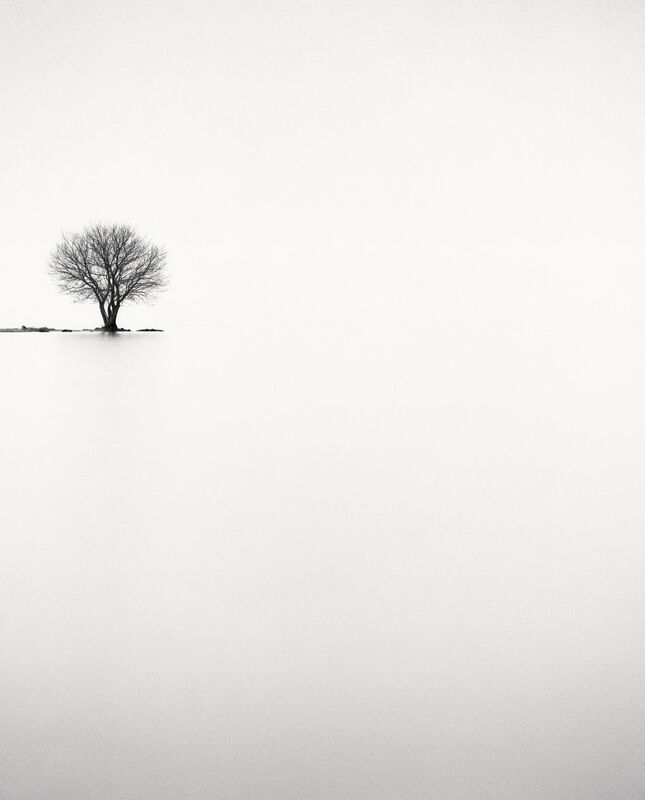 His unique minimalist imagery has inspired many, and earned him a huge and loyal following. Kenna attended Upholland College in Lancashire, the Banbury School of Art in Oxfordshire, and the London College of Printing. He has had shows in Africa, Asia, Australia, Europe, North America and South America. His photographs are among the most exhibited and collected photographers working today. They are held in permanent collections at the Bibliotheque Nationale, Paris, The National Gallery of Art, Washington DC, Tokyo Metropolitan Museum of Photography, and the Victoria and Albert Museum in London and many others. 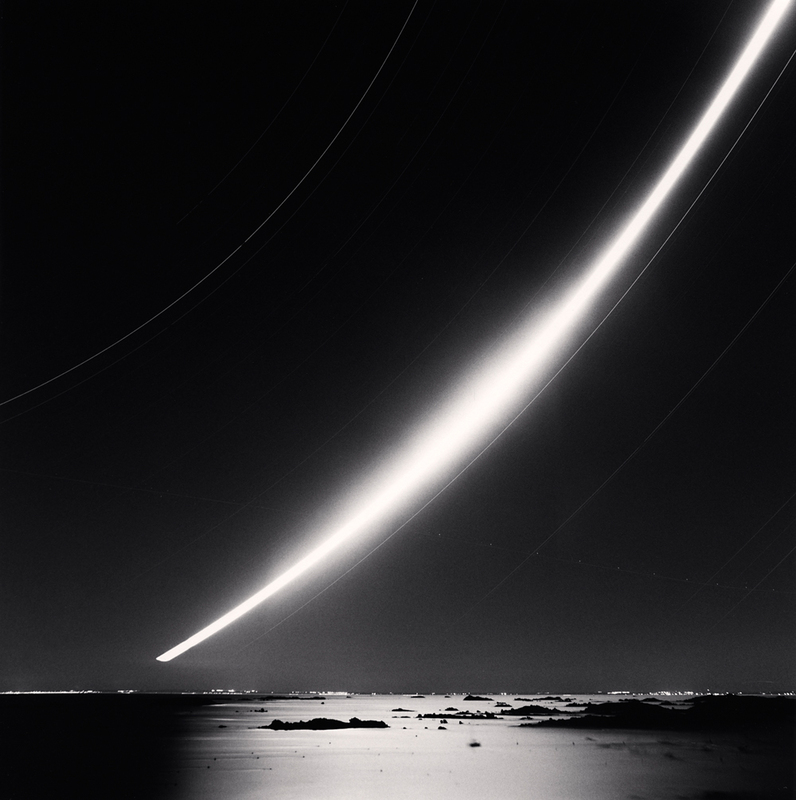 Kenna connects his initial fascination towards landscape photography to "The Land: 20th century landscape photographs" exhibition at the Victoria and Albert Museum in London, curated by photographer Bill Brandt. For a year Brandt worked closely with Mark Haworth-Booth (then of the Circulation department). The exhibition, shown in 1975, introduced British audiences to many classic modern photographers, including a strong showing of Americans: Alfred Stieglitz, Paul Strand, Edward Weston, Ansel Adams, Brett Weston, Minor White, Aaron Siskind, Harry Callahan, Eliot Porter and Paul Caponigro, among others - plus fine works by Brandt’s favourite Parisian photographers, Man Ray, Jacques-Henri Lartigue and Brassaï. Twelve of Brandt's own landscapes, chosen by Mark Haworth-Booth, were also included. In London, Michael undertook advertising photography while pursuing his personal work - photographing the landscape. In 1977, he moved to San Francisco, where he met Ruth Bernhard and became her assistant and photographic printmaker for eight years. Michael is equally dedicated to the darkroom and makes his own prints ensuring a subdued, intimate atmosphere in every image. Ruth had quite an influence on him: "print negatives guided by imagination, rather than the allegiance to what had been in front of the camera"
Kenna unique minimalist imagery has inspired many, and earned him a huge and loyal following. 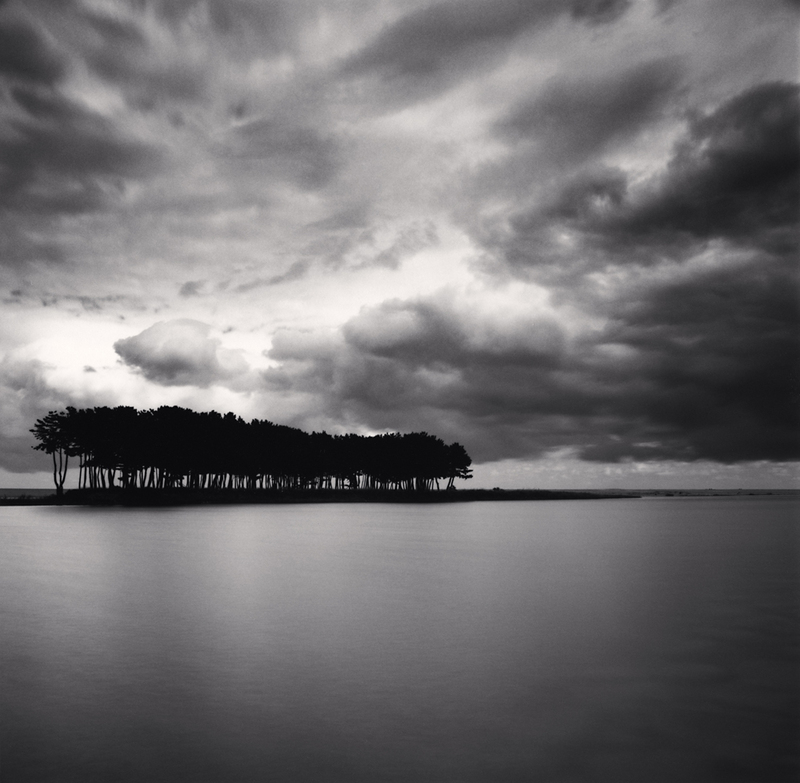 name are just some that really worth checking: Lionel Orriols, Hengki Koentjoro, Oliver du Tre, Damien Vassart, Yalcin Varnali, Nathan Wirth or Pierre Pellegrini.